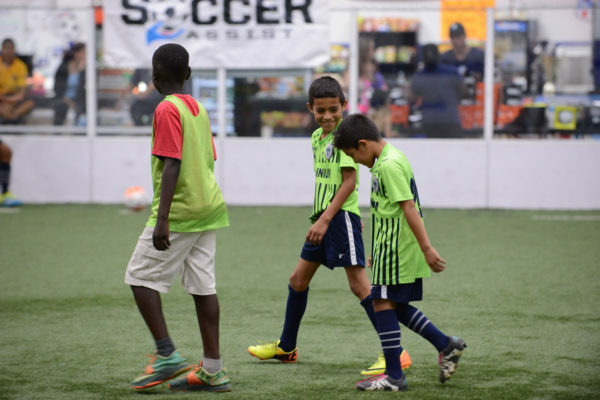 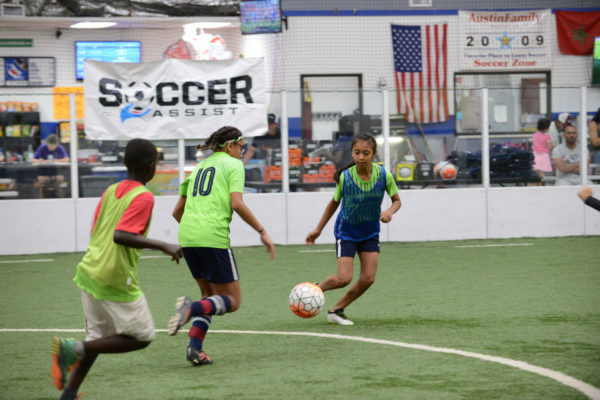 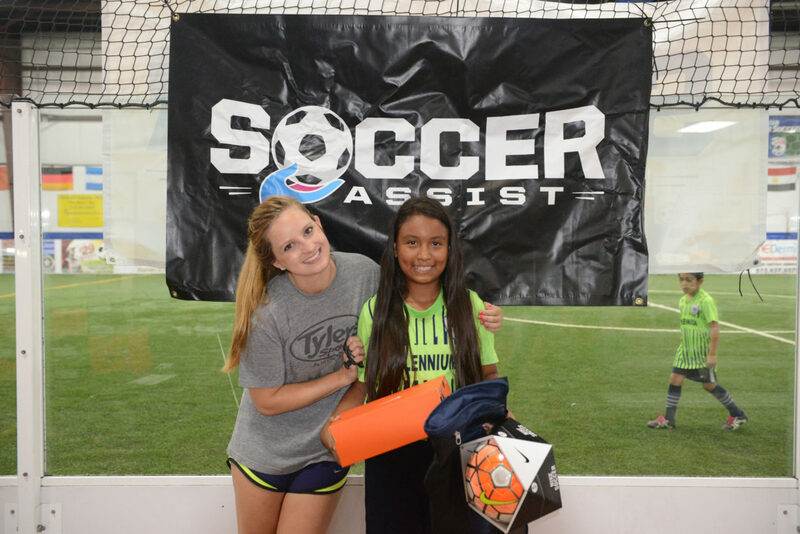 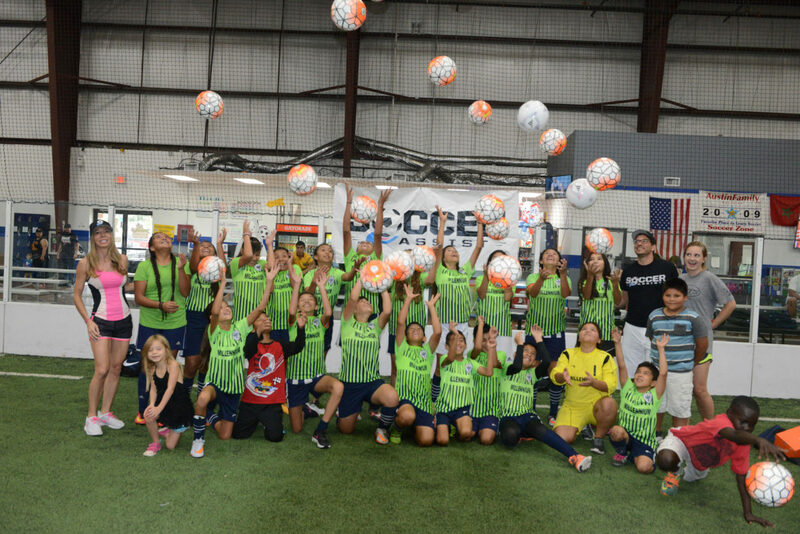 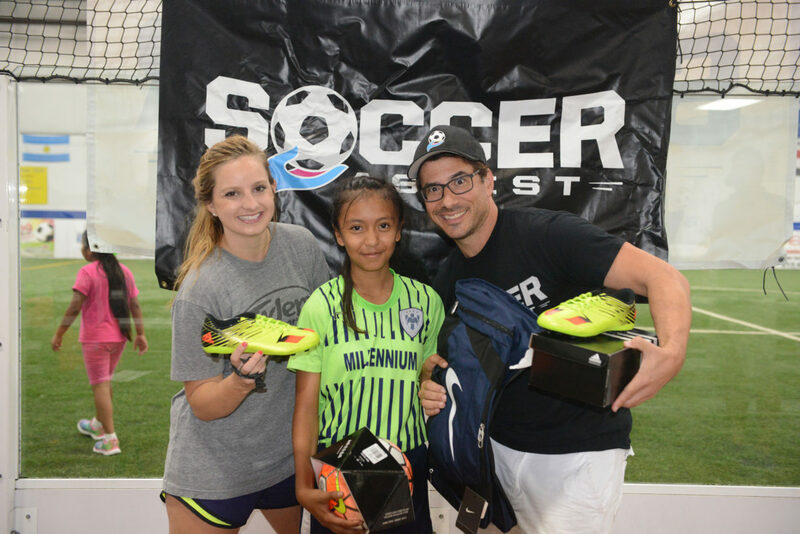 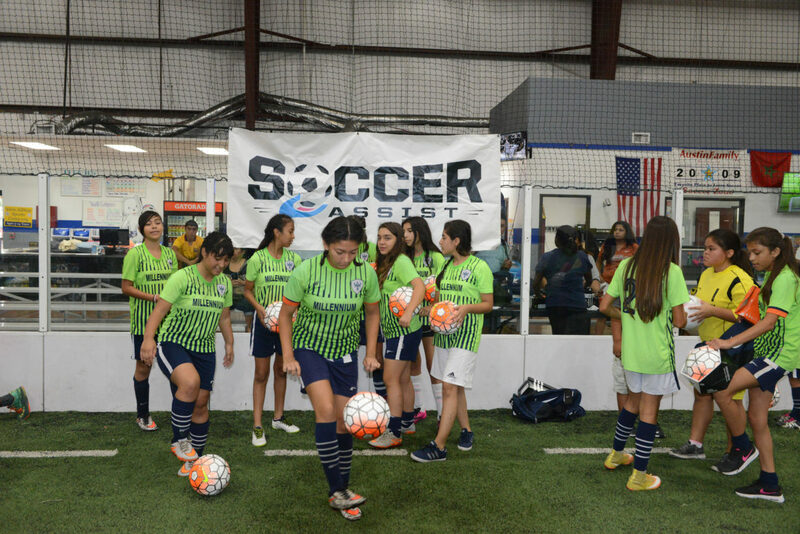 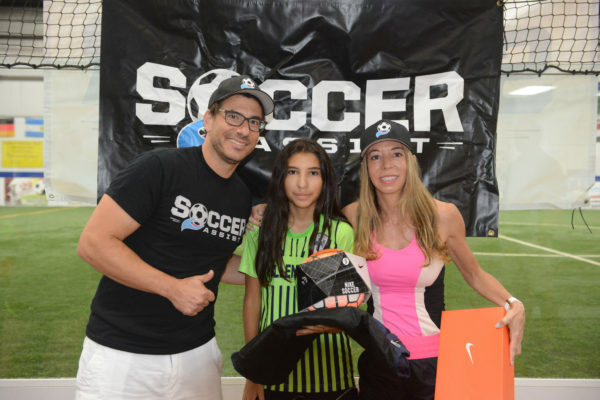 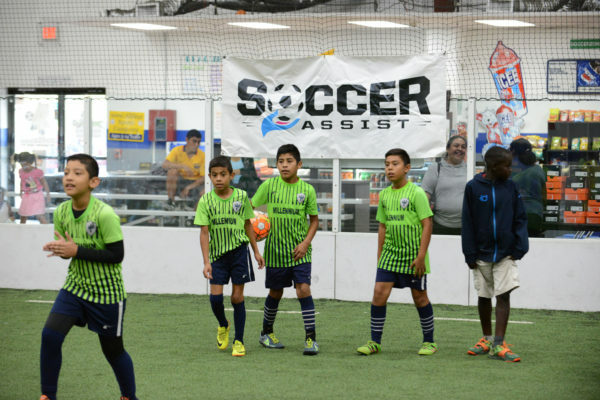 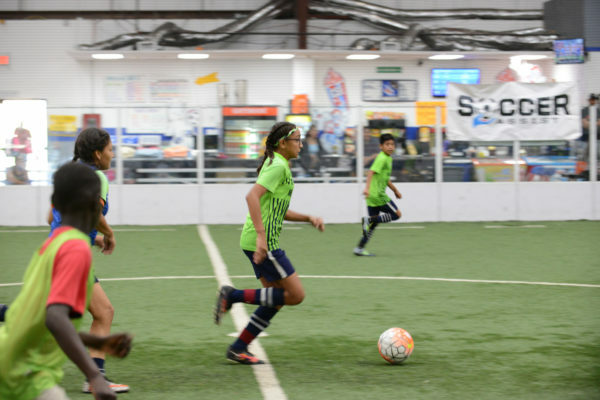 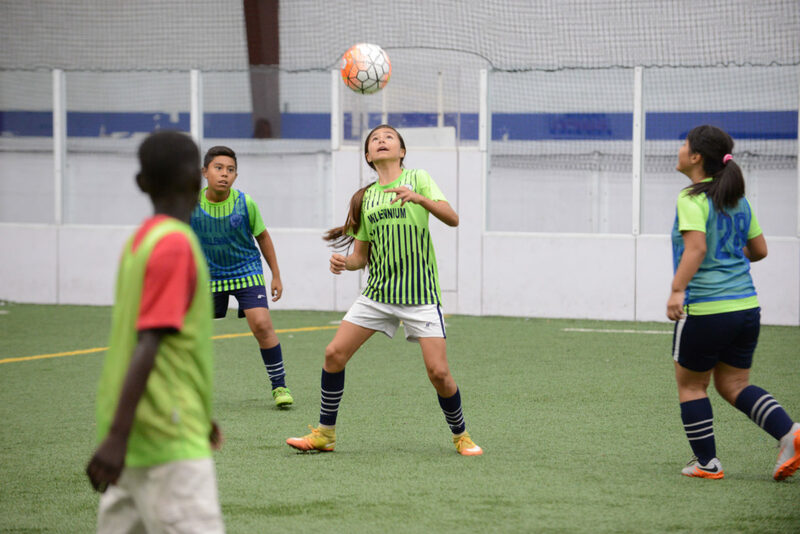 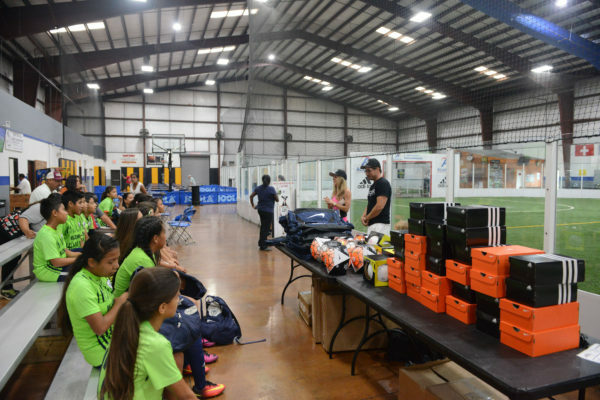 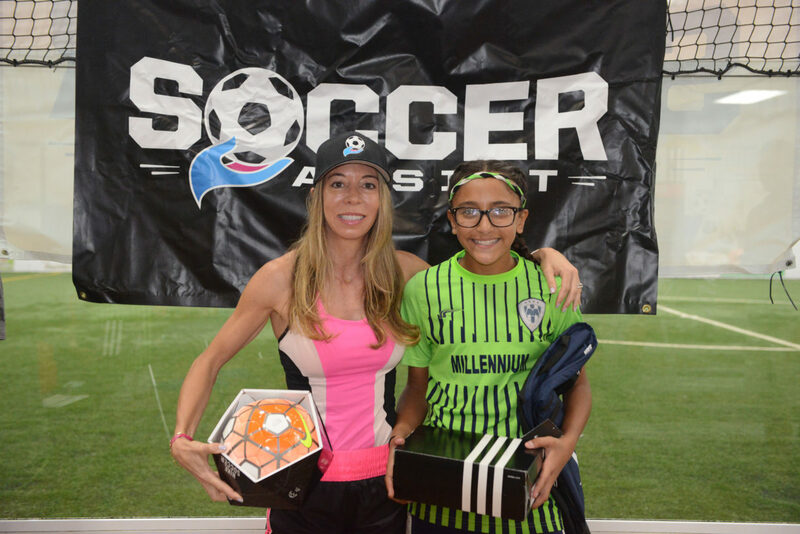 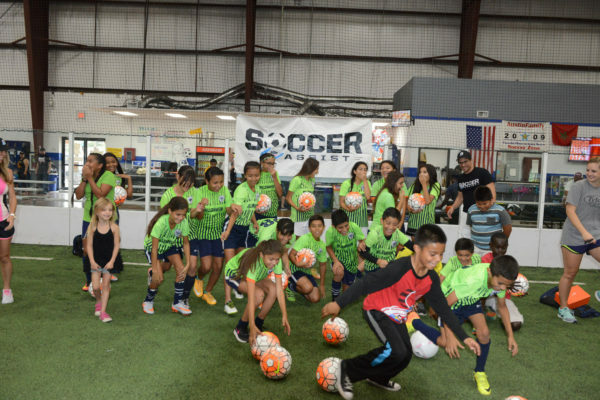 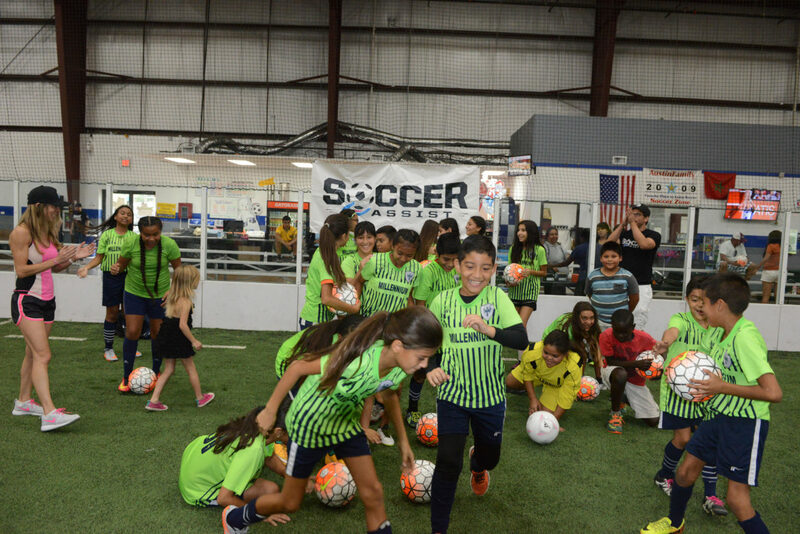 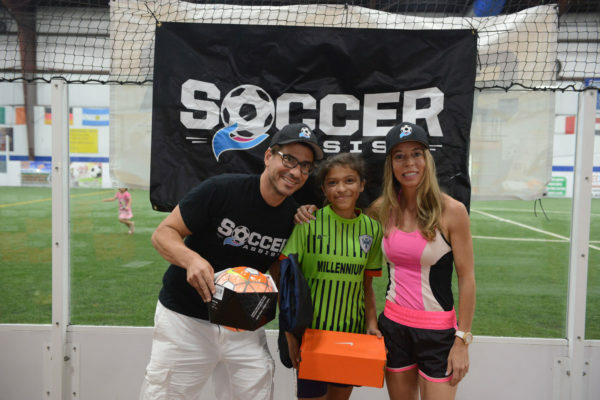 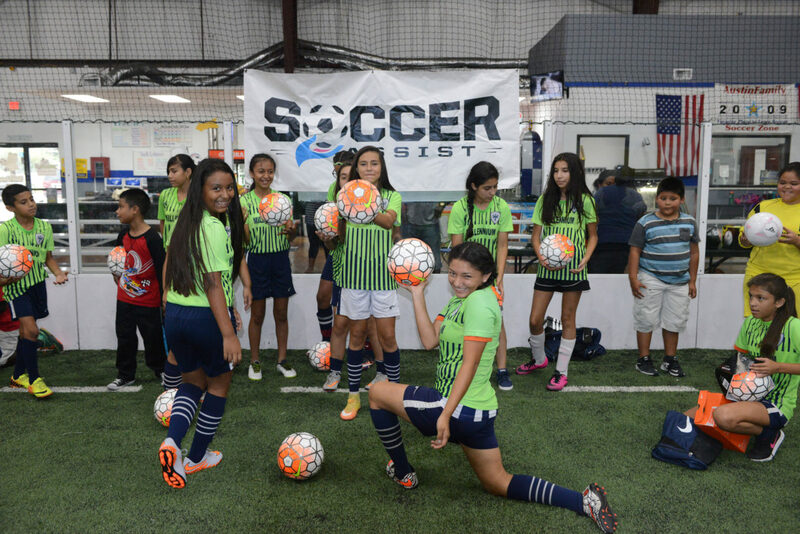 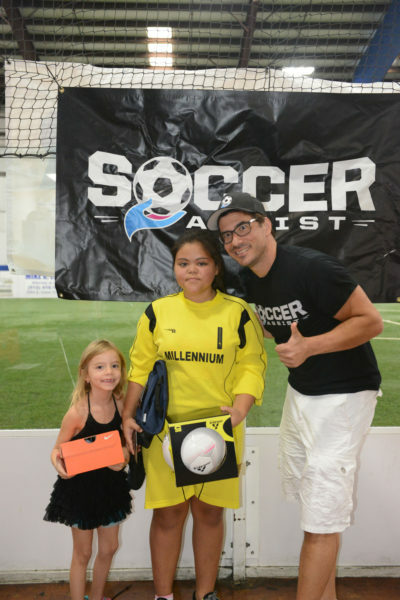 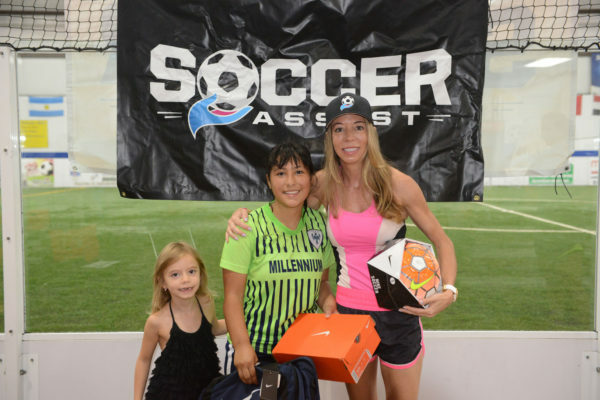 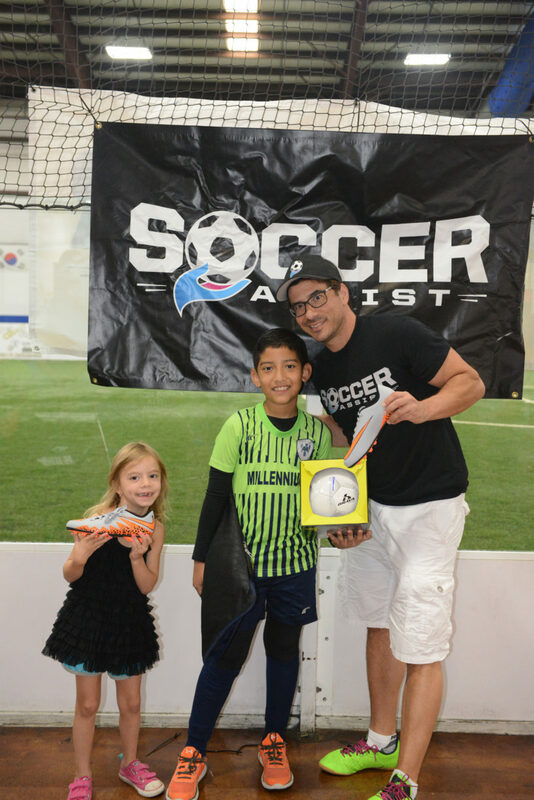 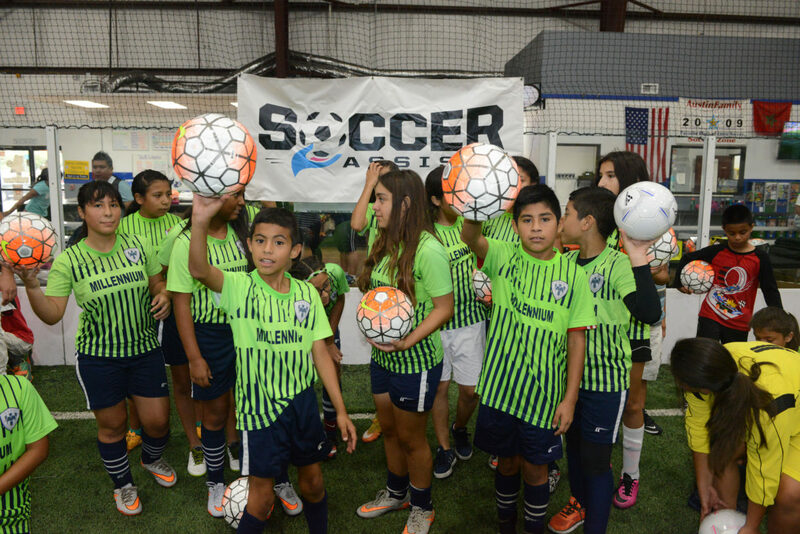 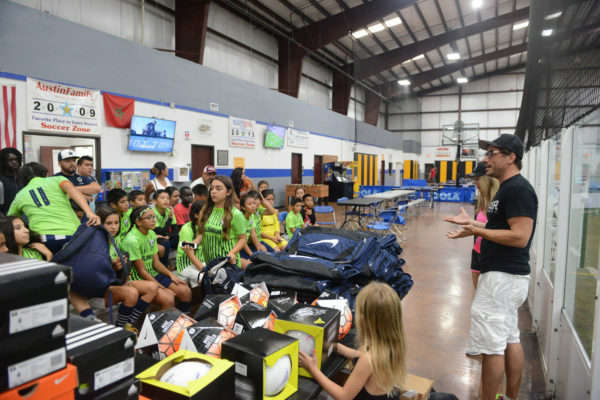 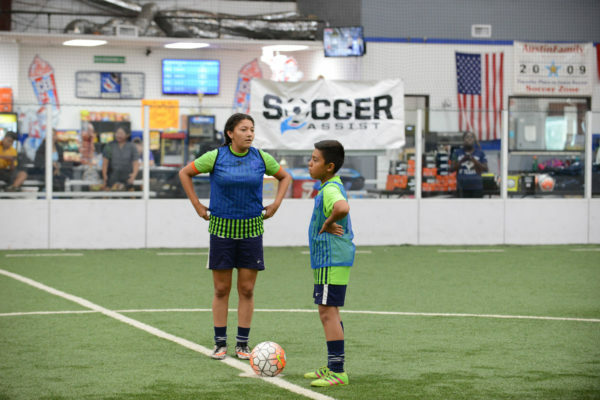 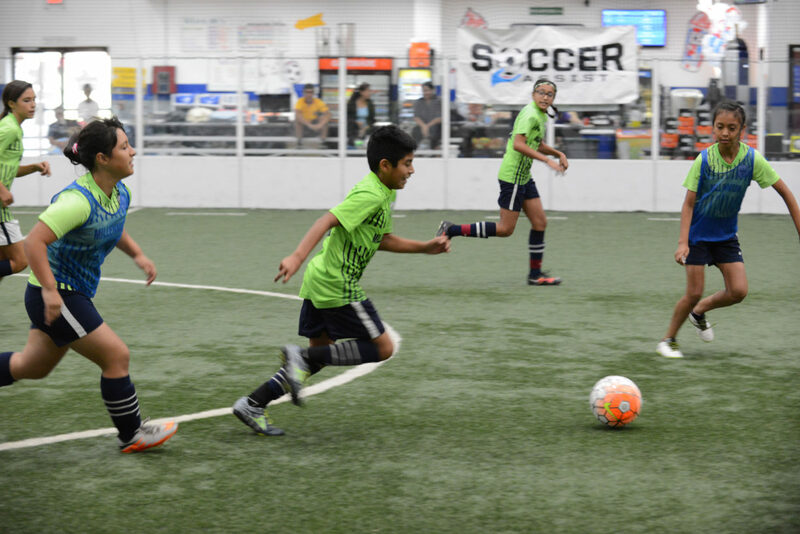 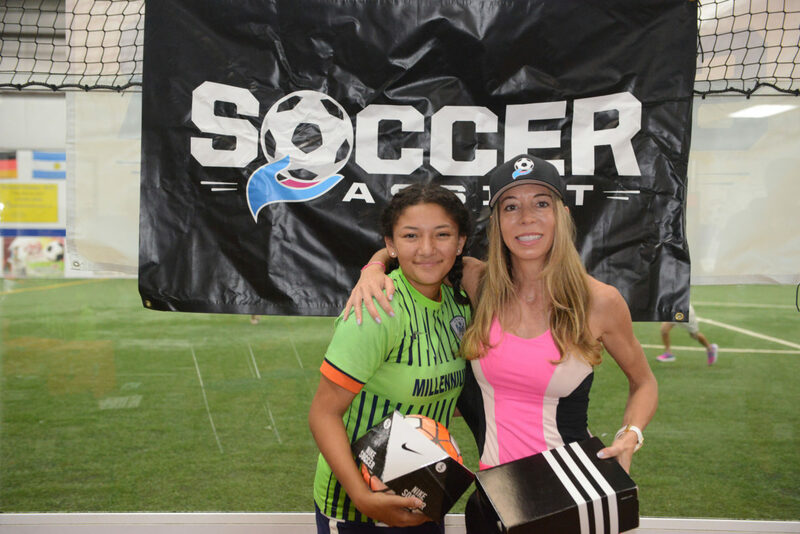 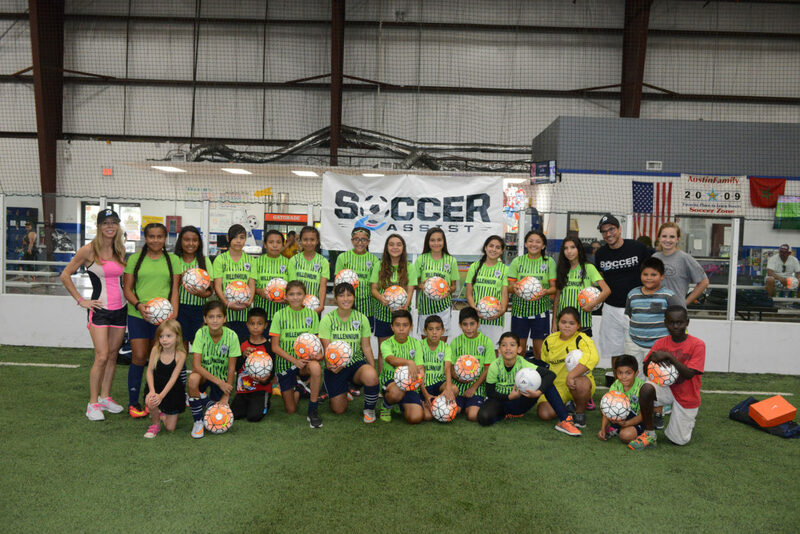 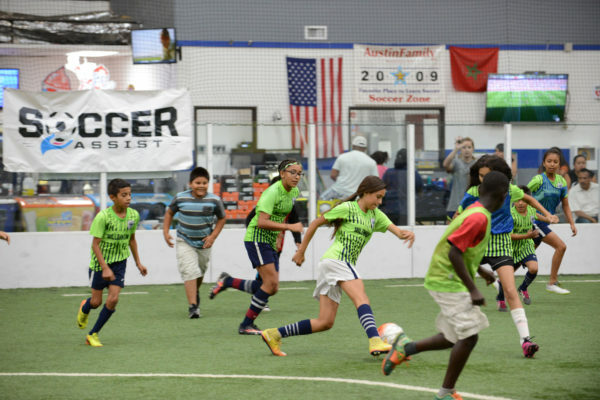 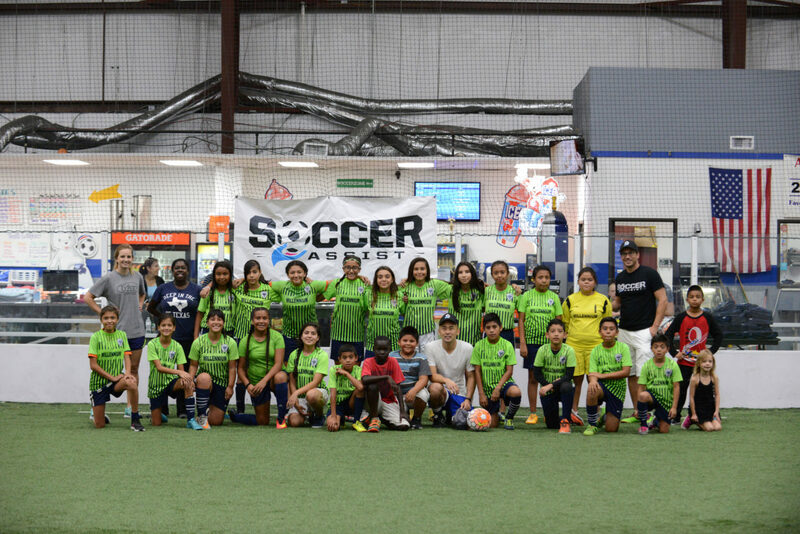 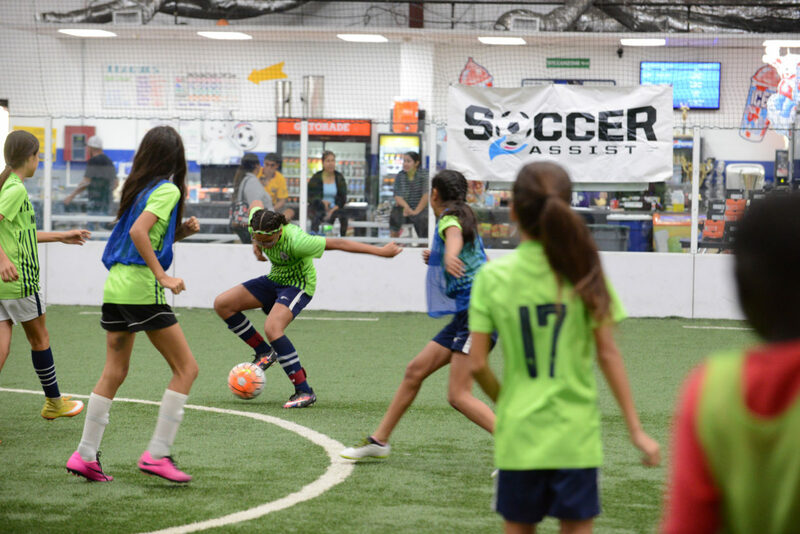 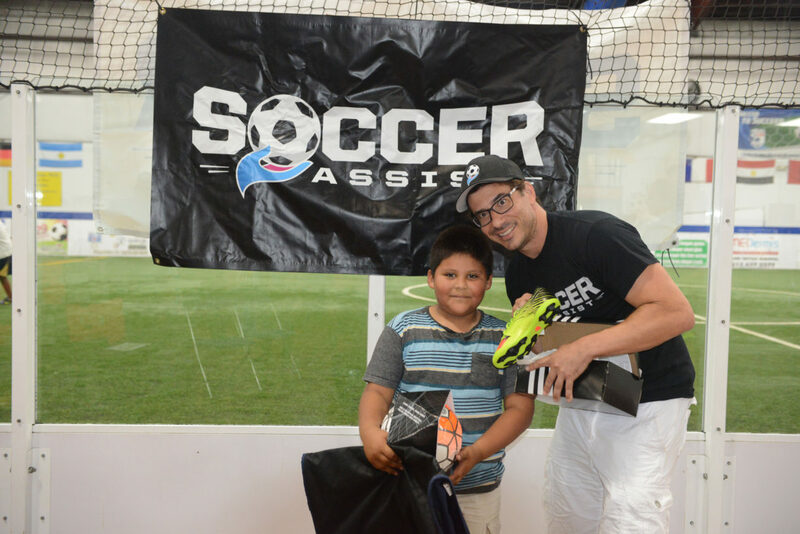 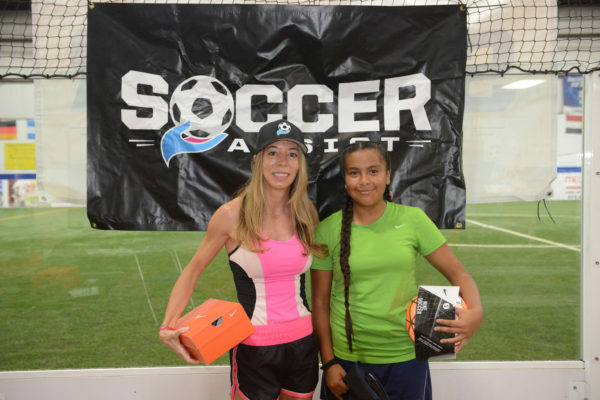 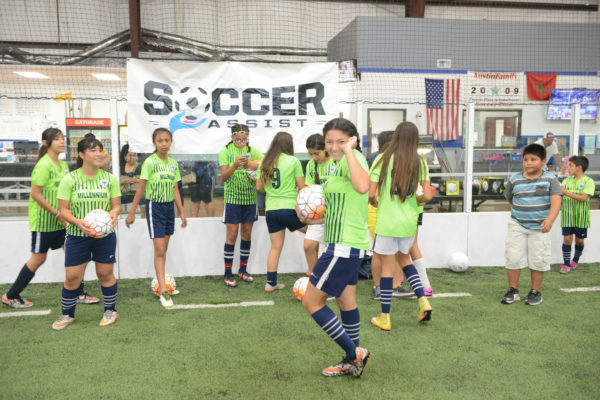 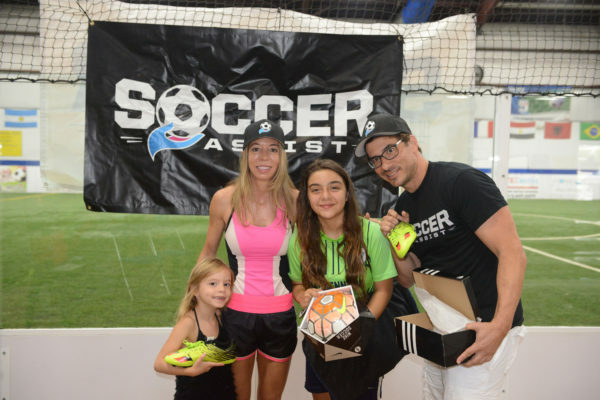 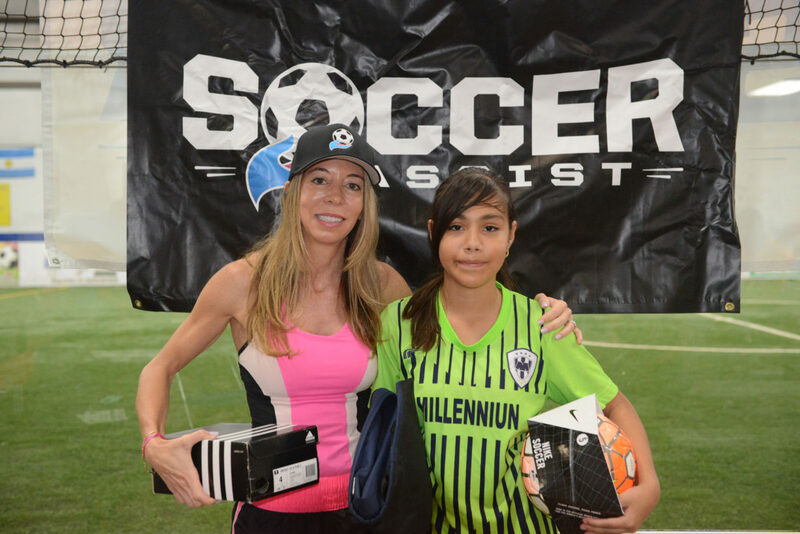 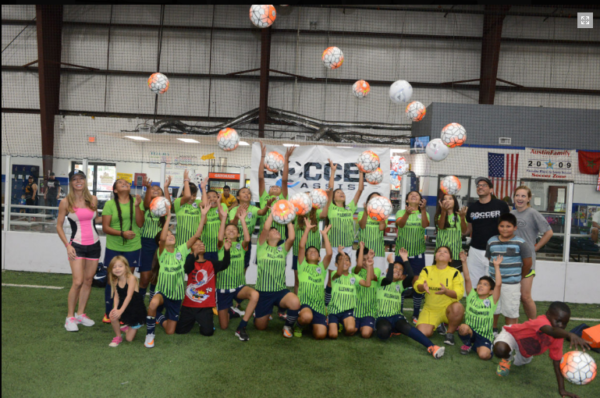 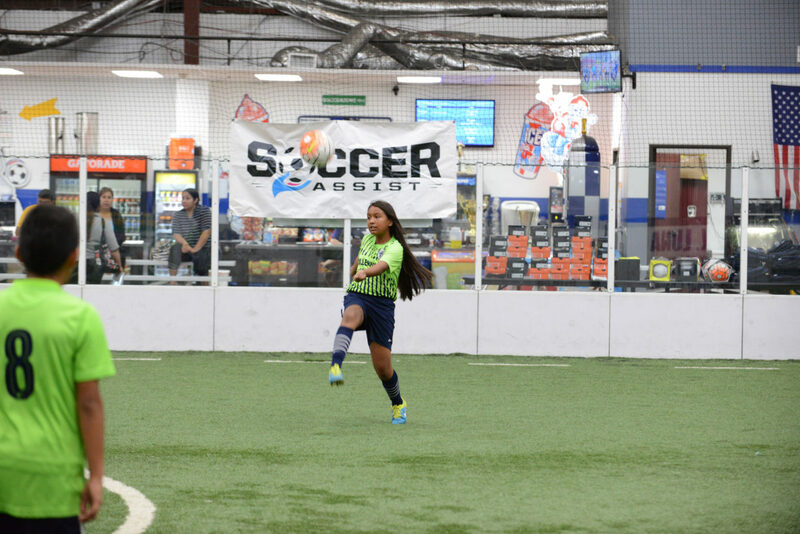 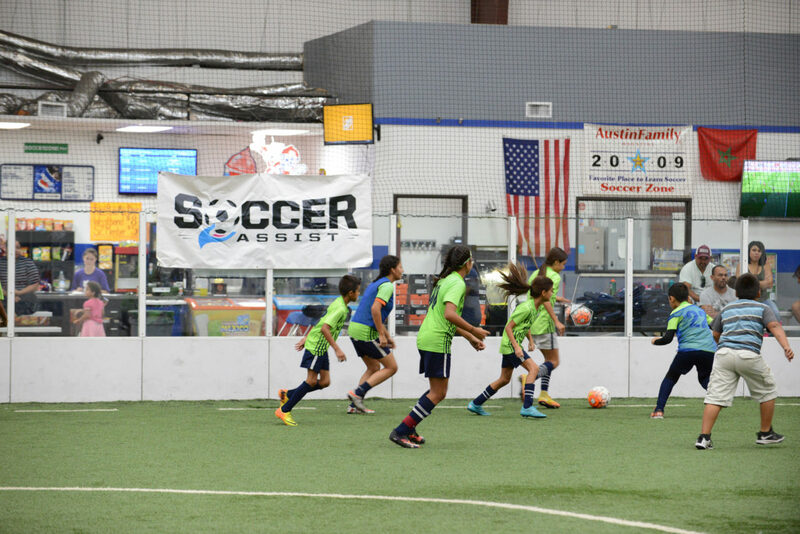 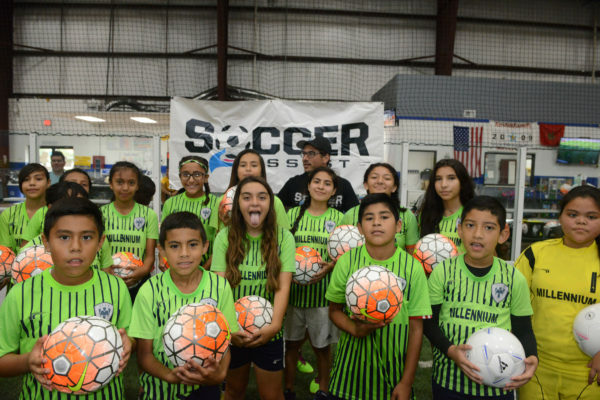 On September 10th, Soccer Assist gave away over $3,000 in soccer gear to deserving kids from Club Millennium based in East Austin. We had a fun scrimmage, then provided new shoes, balls, & awesome Nike bags to all attending. 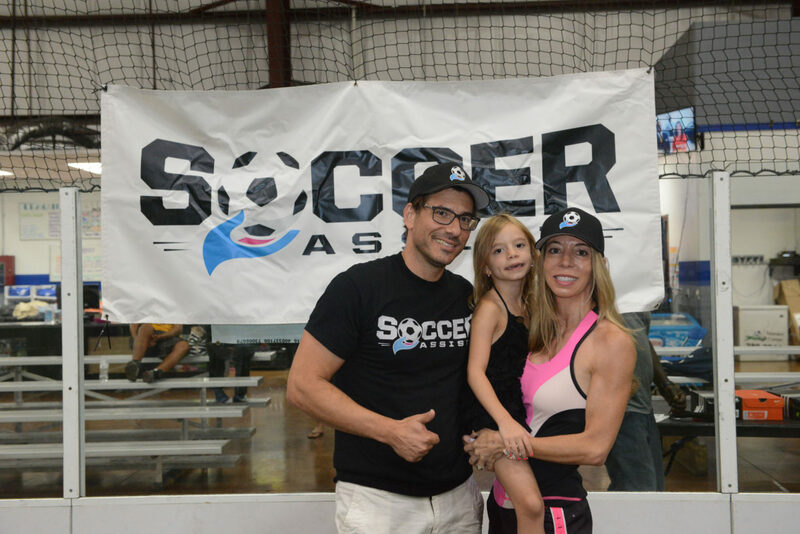 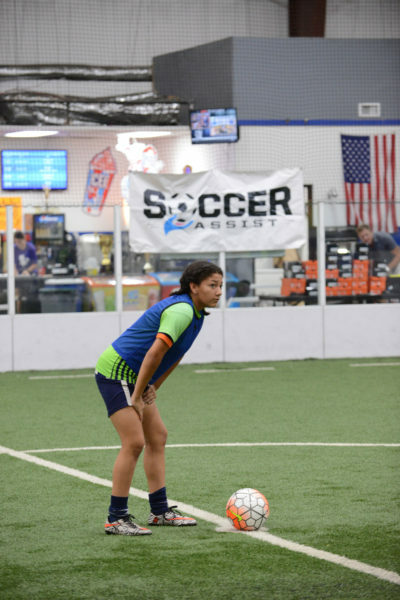 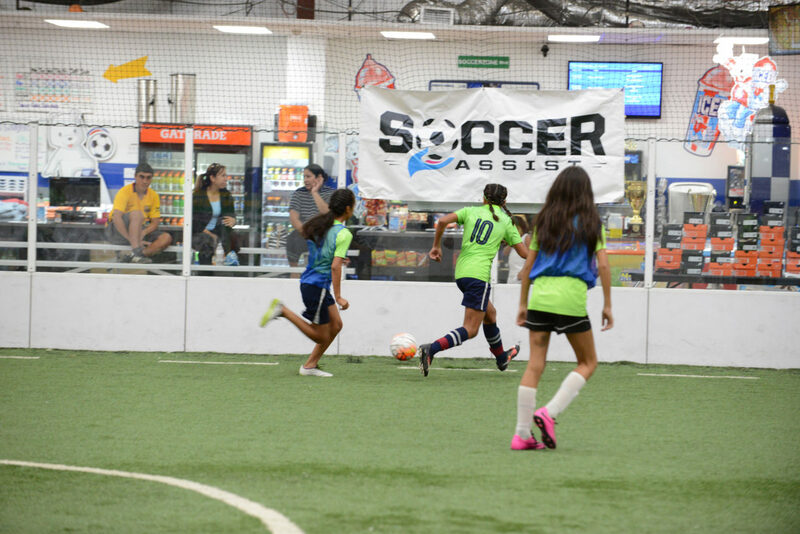 Thanks to HELM Soccer for their help, Soccer Zone South Austin for field space, and Matt Lankes who coordinated photography. Can’t wait for the next one!